March is both Heritage Days in Manatee County and National Women’s History Month. 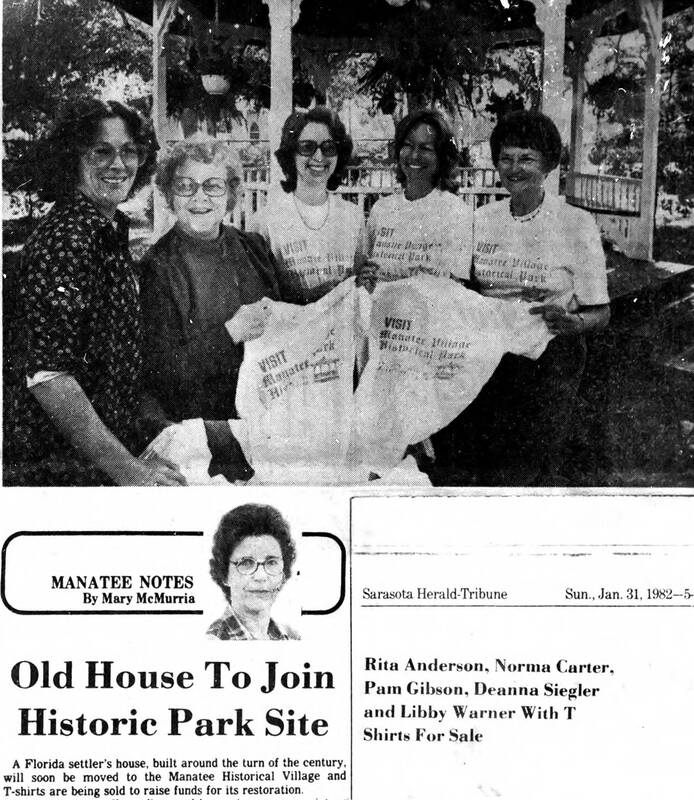 To celebrate, Manatee Village Historical Park will be opening a new temporary exhibit in the Wiggins General Store on March 9, “Progressive Women: Herstory in Florida, 1840-1918”. This exhibit will explore topics like education reform, women in industry, and the women’s suffrage movement in Florida as a whole, with highlights on women in Manatee County. As an exhibit opening celebration, Manatee Village Historical Park staff and docents will lead free guided walking tours of Manatee Village. These tours will take place on March 9 and 10 from 9am to 4pm, with the last tour departing at 3pm. Two themes will alternate: one tour will give an introduction to the general history of the Village of Manatee and the other will celebrate Women’s History Month with insights into the impact of women in Manatee County, with a highlight on the role women have played in Historic Preservation in this area. Tours last approximately one hour. 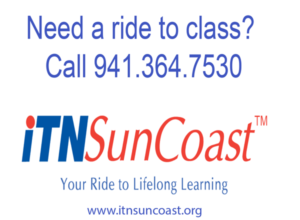 All tours are free, as is admission to Manatee Village Historical Park and its exhibits. This public program is offered by producers: Angelina “Angel” Colonneso, Manatee County Clerk of the Circuit Court and Comptroller, Department of Historical Resources and the Manatee County Historical Commission.